Scientists these days use all sorts of advanced computational tools. Occasionally we develop workshops or tutorials that may be interesting or useful to others. See below! Interested in learning R? There are TONS of resources out there - and here’s one more! Developed over several years of teaching and workshop creation. Here’s a slightly more advanced tutorial on cleaning up your code. We may not be the most efficient coders, but we try! More ways to clean up your code and become an R master! 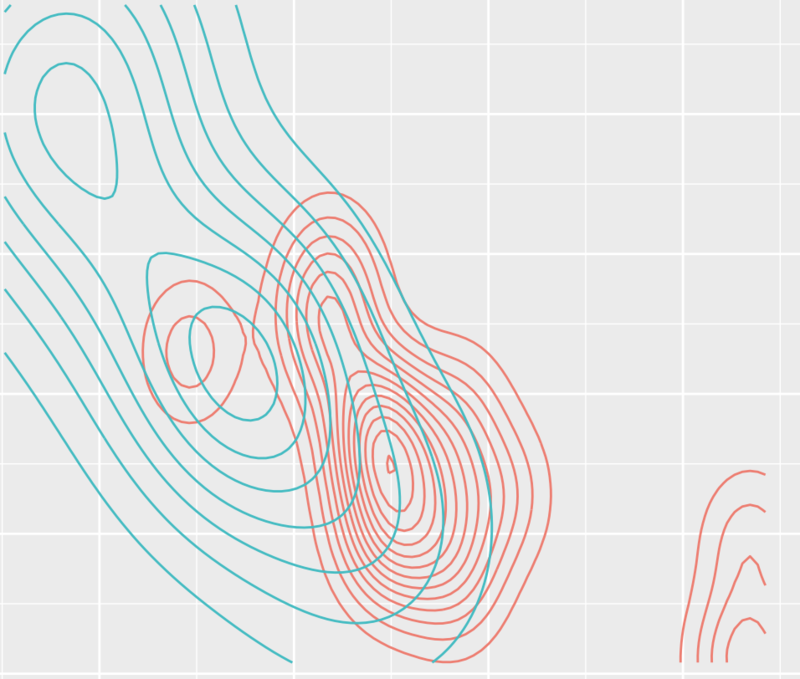 R is one of the most powerful tools around for creating compelling scientific figures. Check out this tutorial for some tips and tricks! 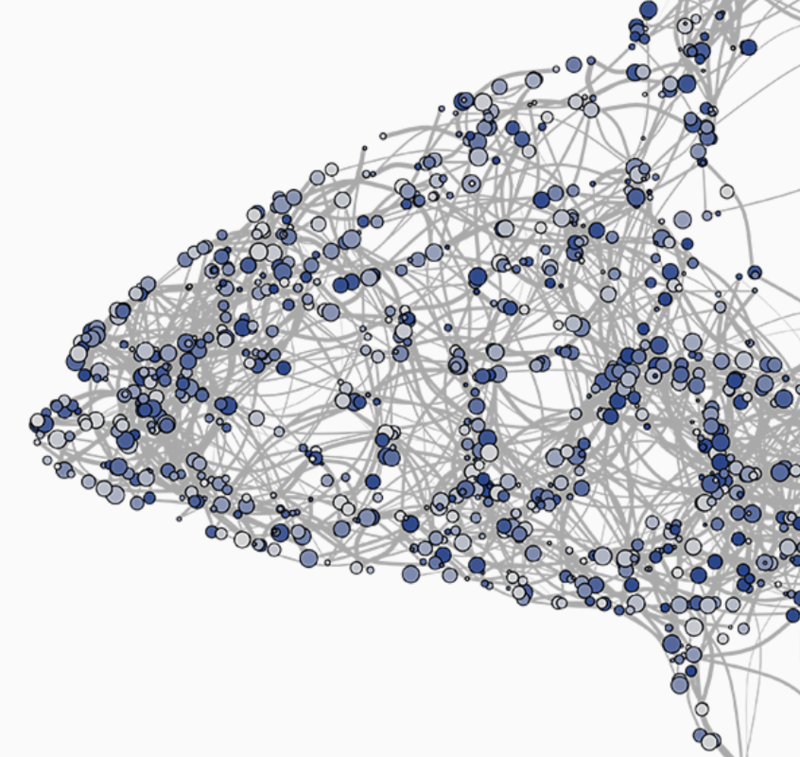 Make the “Connectivity Fish” in R! Nerds like us screw around to make computational art, too!